This week in church, we talked about women. "Jesus protected women. Empowered women. Honoured women publicly. Released the voice of women. Confided in women. Was funded by women. Celebrated women by name. Learned from women. Respected women. And spoke of women as examples to follow." Our two founding pastors were standing in front of everyone, declaring that they, and the other men in the room, needed to be better than what was happening in the world. I will accept that, and broaden it out, first to all churches, then to all men, then to all of us, not just for women. Replace women with any other marginalized group, and we can all do better. 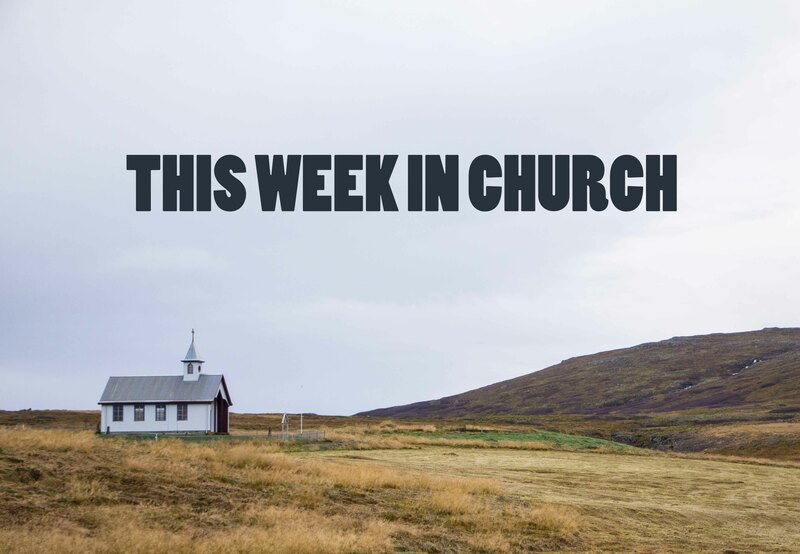 This week in church, we talked about beginnings. Does the story of humanity start with original sin or original blessing? Does your story start with being a loser or a beautiful and awesome person? "Everyone loves the idea of reconciliation...until it involves truthtelling, confessing, repenting, dismantling, forgiving, and peacemaking."